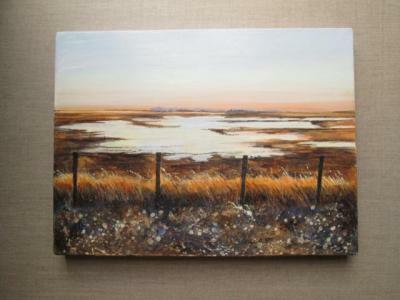 I studied at Epsom School of Art and Design receiving a Higher Diploma in Fine Art and went on to work for several years as a porcelain restorer for a London firm. 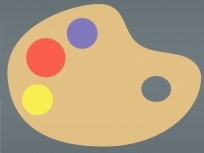 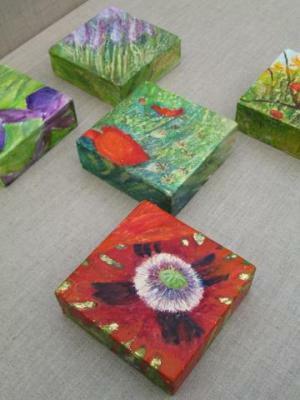 I have been teaching local Adult Education classes in painting, drawing and sculpture since 2009. 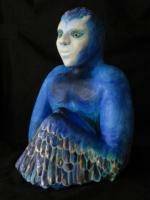 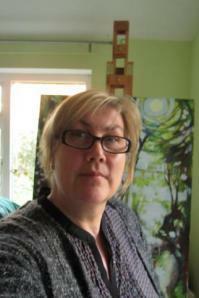 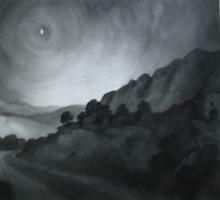 My work includes watercolours, mixed media drawings and painted sculpture inspired by mythology and the natural world. 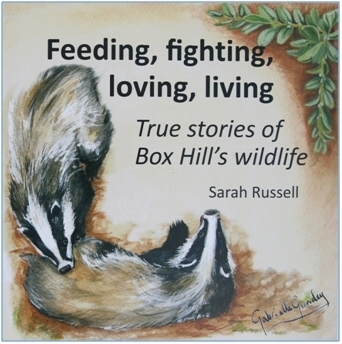 In 2012 I created the illustrations for 'Feeding ,Fighting, Loving, Living' by Sarah Russell , a book of wildlife stories commissioned by The Friends of Box Hill.